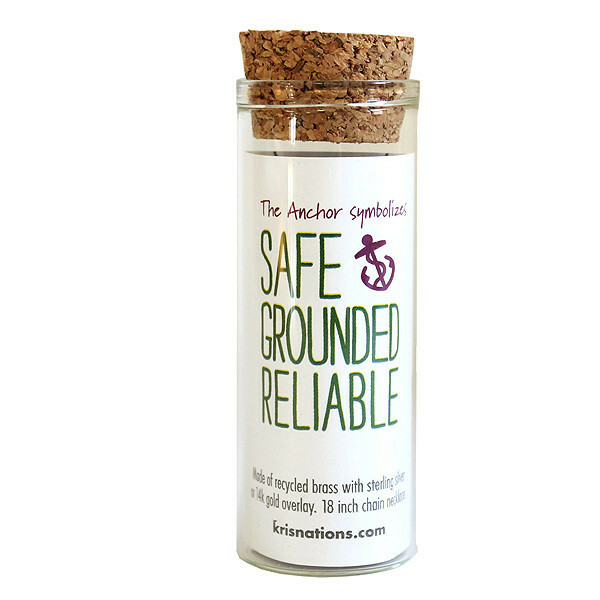 Part of our tiny charm series, the anchor is the symbolism of hope. 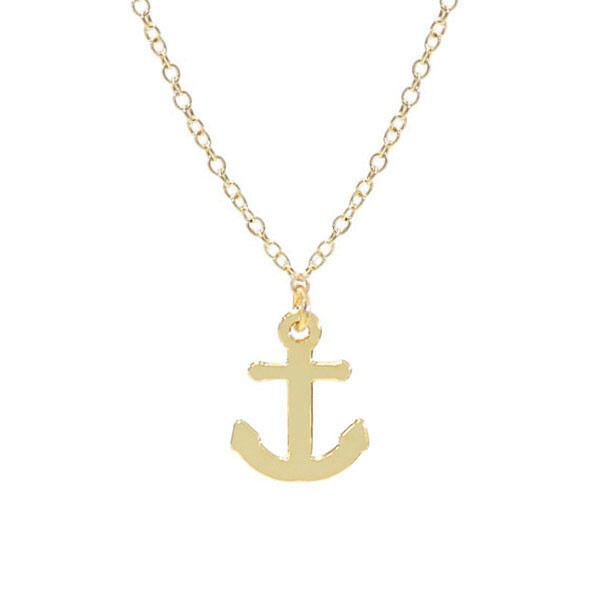 Our tiny anchor looks great on it's own or layered with other charms. Available on a delicate 18" chain necklace. 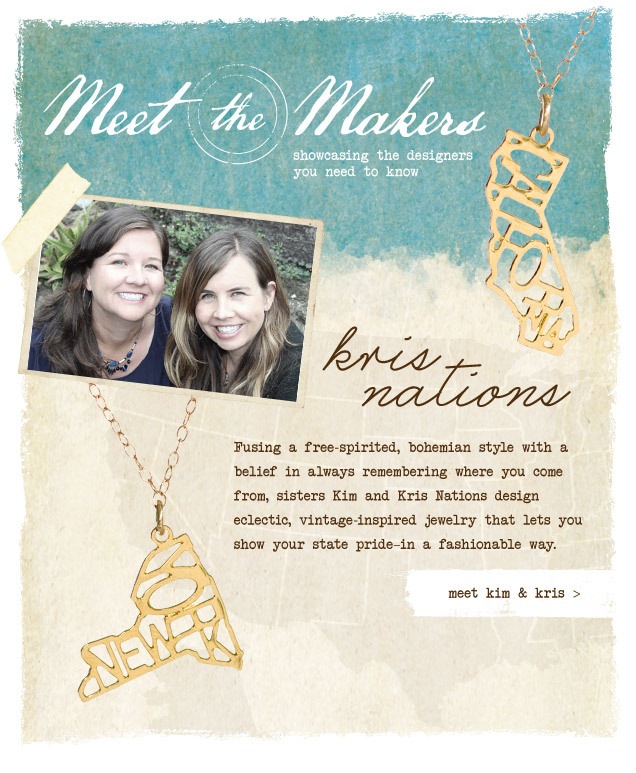 Made from recycled brass, plated in sterling silver or 14k gold. Packaged in glass vial.